Home>Request a Catalog: Thank You! 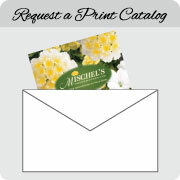 Request a Catalog: Thank You! Thank you for your catalog request! You will now be added to our mailing list and should receive your free color catalog shortly.